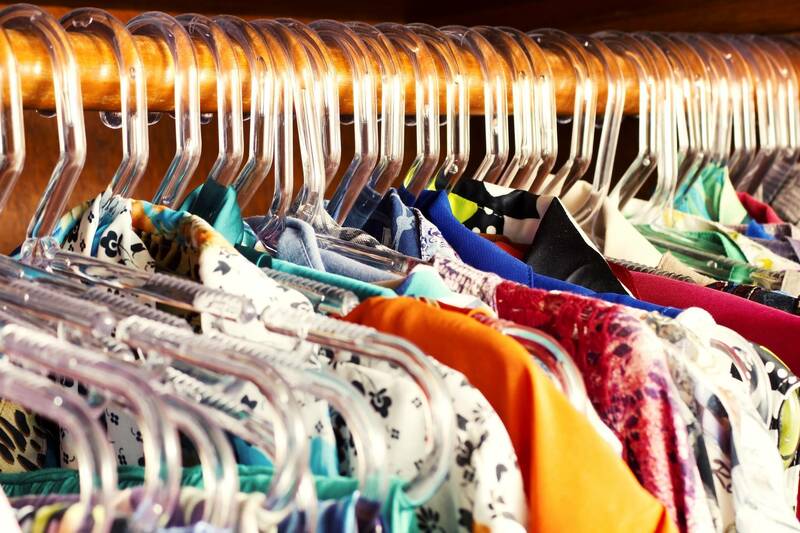 The clothing industry thrives on being able to produce collections of clothes seasonally, think of spring, summer, fall, and winter clothing lines. With new clothing to be produced every three months, it’s important that many clothing manufacturers can print both quickly and affordable. Luckily, today’s clothing manufacturers can use digital printers for direct to garment (DTG) printing. Digital printers allow inkjet ink to be absorbed by the fibers of the garment and help with the accuracy of color matching, shortening run times, and cost-effectiveness. With these benefits and many more, it’s easy to see why DTG printing is expected to grow rapidly in the near future. There’s a lot to love about DTG printing, including revenue projections for the near future. 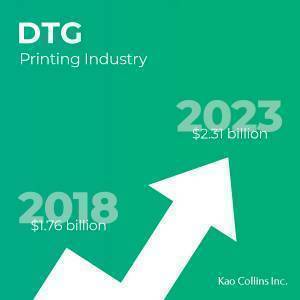 According to research and consulting firm Future Market Insights, the DTG printing industry was valued at $1.76 billion in 2018, and that number is expected to increase to $2.31 billion by 2023. One of the biggest reasons for the growth of DTG printing is the buying habits of today’s consumers. Millennials are increasing their spending for graphic printed clothing featuring unique designs that are created through digital textile printing. T-shirts, in particular, are becoming more fashionable and trendy, thus creating a rise in the market value for DTG printing. The demand from millennials for more DTG printed t-shirts, long sleeve t-shirts, ¾ length tees, tank tops, and other items of clothing are expected to be a key factor that ultimately impacts the overall value of the DTG printing industry in the near future. As the demand for DTG clothing increases, so too will the demand for DTG inks. Sublimation inks are the most common type of ink used for DTG printing. Sublimation inks account for the largest market share of DTG printing, and they offer an array of benefits, like non-solubility, damage resistance, colorfastness, and the absence of hazardous components often found in other types of ink. Sublimation inks can be used on a variety of clothing materials, with each varying in the amount of time required for post-treatment heat. Materials such as polyester, acetate rayon, poly-lycra, and acrylics take the longest time for post-treatment heat. The popularity of DTG printing will continue to rise as the consumer demand for printed designs on t-shirts and other clothing expands. This increase in consumer demand will grow the value of the DTG printing industry grow by approximately 31 percent by 2023. The impact DTG printing has and will continue to have on the ink industry is tremendous, with sublimation inks expected to be used even more to keep up with the fashion industry’s seasonal clothing lines. Inkjet printing is allowing waveguides used in computers to be printed both quickly and affordably.